My wife Cheryl and I are celebrating our 32nd wedding anniversary today. This is the sixth time in the past thirty-two years that our anniversary has fallen on Thanksgiving Day. Cheryl and I had our first Thanksgiving meal together while on our honeymoon at Red River, New Mexico. We heated up a couple of frozen turkey dinners, enjoyed our romantic meal together in front of the fireplace, and then headed out to the ski slopes. Every Thanksgiving meal since then has been much more elaborate and always with family. I don’t think we could have imagined on our first Thanksgiving Day together where the years would take us and all of the great memories we would make along the way. We are indeed thankful for God’s goodness and the many ways in which He has blessed our marriage throughout the years. When Cheryl and I got married, we incorporated a Unity Candle into our wedding ceremony. I love what the unity candle represents — two becoming one. We understood then that lighting the Unity Candle was only the first step and that we would spend a lifetime protecting the flame. Protecting the flame is absolutely essential to a healthy marriage! I read something interesting about those who carried the Olympic Flame before the start of the London 2012 Olympics. Unbeknownst to most of the watching public, a specially selected Torch Security Team was present every step of the way. It was the responsibility of this team to protect the integrity of the flame at all times from anything that might threaten to extinguish it. This team also ensured the safety of each of the torch-bearers, made certain that the torch was exchanged properly, and protected the flame at night while we all slept. Every couple has a responsibility to protect their respective unity flame from the contrary winds that threaten to extinguish it. Sometimes these winds come with the unexpected force of a tornado and other times they come quietly. Whether these winds are generated by adversity or temptation or boredom, we have a responsibility to protect the flame. 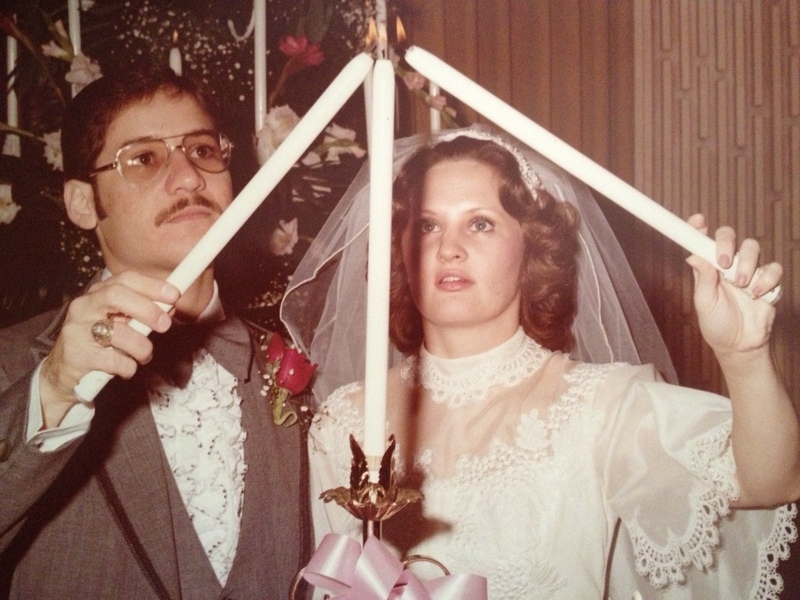 Before Cheryl and I ever exchanged vows around the Unity Candle, we set up some sturdy breakers to protect the flame. First, we agreed that we would pray together. Second, we agreed that we would never allow the sun to go down on our anger and that we would never turn our bedroom into a battlefield. Third, we agreed that we would never use the word “divorce” as a threat or even in a joking manner. While these may not seem like the most profound things in the world, they have helped us to protect our unity flame. Each of these breakers is anchored and bolstered by our mutual commitment to God, our abiding love and respect for one another, and our determination to make it to the finish line together. It’s been a long time since Cheryl and I shared our frozen turkey meal together on our first Thanksgiving. I can honestly say as I look back on those days when I was so in love with my new bride that, by comparison, those are the days I loved her the least. My love for my wife has grown and deepened in ways I could not have imagined when we were on our honeymoon. And, our unity flame continues to burn because we protect it daily from anything that threatens to extinguish it. 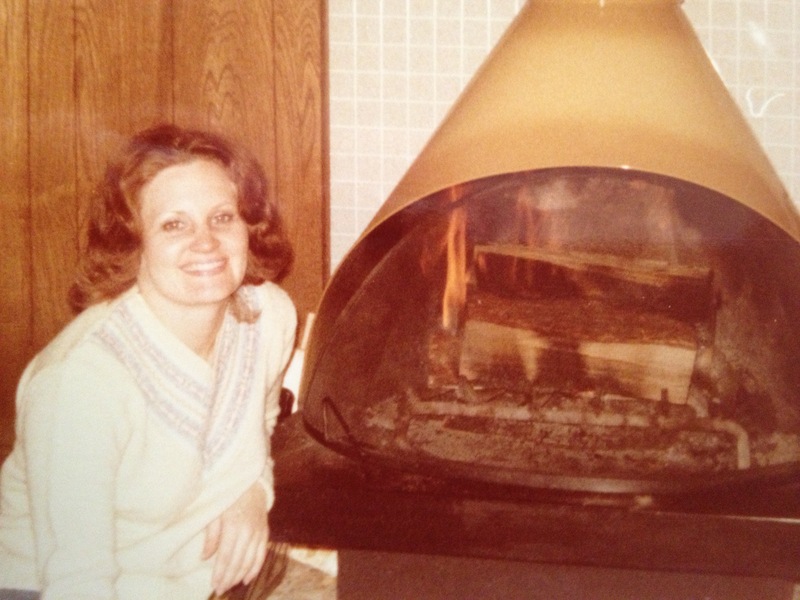 Happy Anniversary, Cheryl. I love you more today than yesterday. And, Happy Thanksgiving to you and yours. Who knows, I may apply to join the next Olympic Torch Security Team. I love what those folks do and what they represent! Happy Anniversary and Happy Thanksgiving my friend! I am so thankful for our friendship. You are a great source of wisdom. Have a blessed anniversary! Thanks for your kind words, H. Thankful for our friendship. Happy Thanksgiving. What a great example to your kids and I hope James & I can do the same for our boys. Thanks, Kim. Hope you and James and the boys have had a great Thanksgiving.